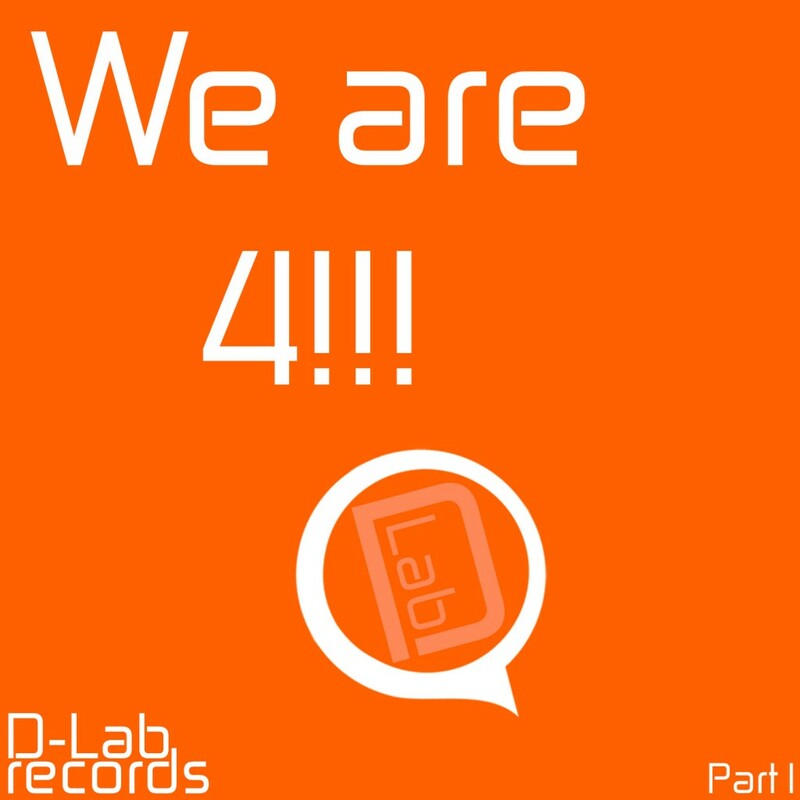 By these 4 years we have signed more than 50 new artist, released about 100 releases, launched podcast show. I promise, in future you will see more new stuff from our label. Here is our new web page! I hope you will like it much more, than previous.